All across Africa, low income households without electricity access depend on kerosene lamps or candles to light their homes after dark. It’s not a steady or consistent light, and it’s a fire risk. There are health risks from kerosene fumes too. Despite the poor quality of the light, it doesn’t come cheap. The average family in Rwanda spends $0.80 a week on fuel for lighting. The other energy expenditure for households without electricity is on mobile phone charging, which is a paid-for service at a local shop like this one. Many also use batteries for radios or for torches. Adding these basic energy needs together, most unconnected Rwandan households spend $1.50 to $2.00 a week. That sounds like a tiny sum, but let’s put that into perspective for someone earning less than $1.25 a day, as half of Rwandans do. If we were spending the same percentage of our income on energy, the average British wage earner would be looking at a bill of £90-£120 a week. Instead, we pay about £25 a week, and get considerably more than phone charging and a smoky hurricane lamp for it. There’s clearly an urgent need for electricity for the poorest, and the Rwandan government has plans to connect 50% of the population by 2017. The other half, especially those in rural areas, will have to wait a little longer. In the meantime, there is a wide open market for off-grid energy solutions. 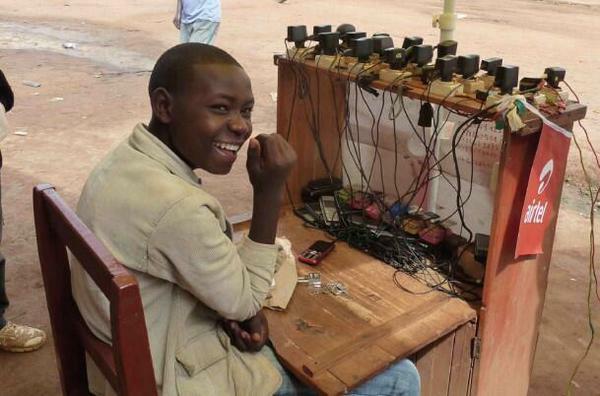 Advances in solar panel efficiency and LED technology have opened up new possibilities, and there are a variety of companies making solar lights and chargers that would meet the basic needs of Rwandan families. The problem is the up-front cost. Sunlight is free, so there’s a lot of money to save in the long run – you just need to find $30 for a basic solar lantern, or up to $7o for one that can charge phones. That’s not easy to come by when money is so tight. 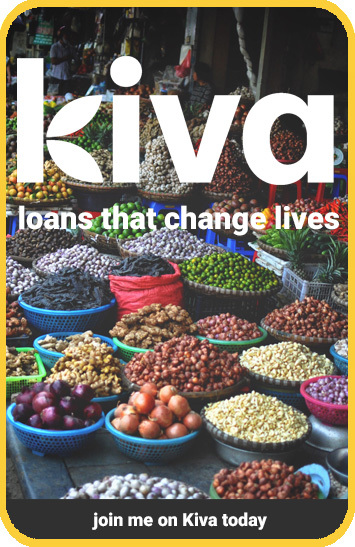 This is the challenge Dutch social enterprise WakaWaka have been working on. They devised the most efficient solar light and charger on the market, and funded its production through Kickstarter. (I’ve got one, and it is hands-down my favourite gadget in the house.) However good it is, it’s not affordable to the audience WakaWaka most want to reach, not through a traditional retail model. So the model had to change, and this week WakaWaka launched their ‘virtual solar grid‘ in Rwanda. They’ve taken their basic lantern design and added a keypad, using similar technology to the personal PIN machines that UK banks use for their internet banking customers. Users can buy a solar light/charger for an initial access fee of $5. 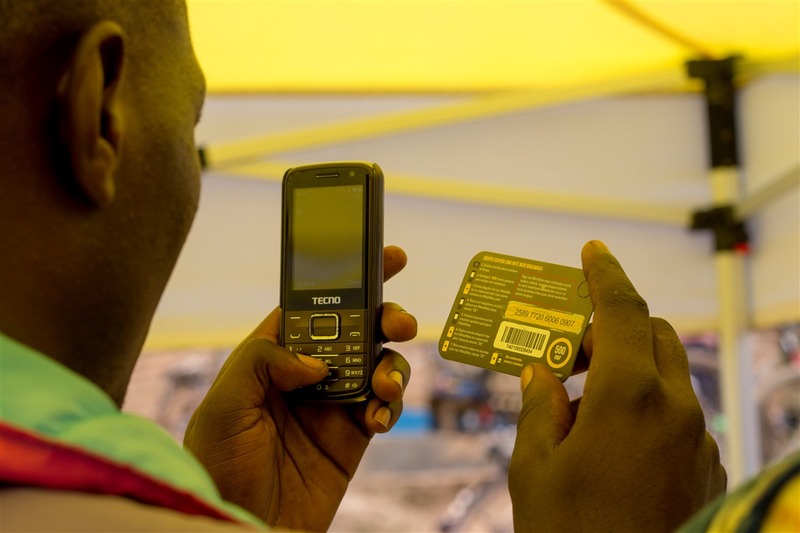 They then buy a pre-pay card with a code, which they send as a free text through their mobile phone, and receive an activation code for their WakaWaka light in return. The device is then unlocked for seven days of light and power. After seven days, they’ll need to buy another pre-pay card, which costs 500 Rwandan Francs – slightly less than people would be spending on kerosene. Since they can charge their phones too, it’s a considerable saving from day one. You could even charge your neighbours’ phones and earn money from the device. Once the user has bought pre-pay cards adding up to 40,000 RWF – around $58 – it’s paid off and theirs to keep. The scheme launched on Saturday and will pilot the idea with 9,000 households over the next few months. The vision is for WakaWaka pre-pay solar power to be available across Rwanda within four years. It’s ingenious, and I’ll be following their progress. If you’d like to support WakaWaka, they’re running a new Kickstarter campaign at the moment for a solar light and power charging unit. It’ll be powerful enough to charge tablets from, so you can take your iPad off-grid. 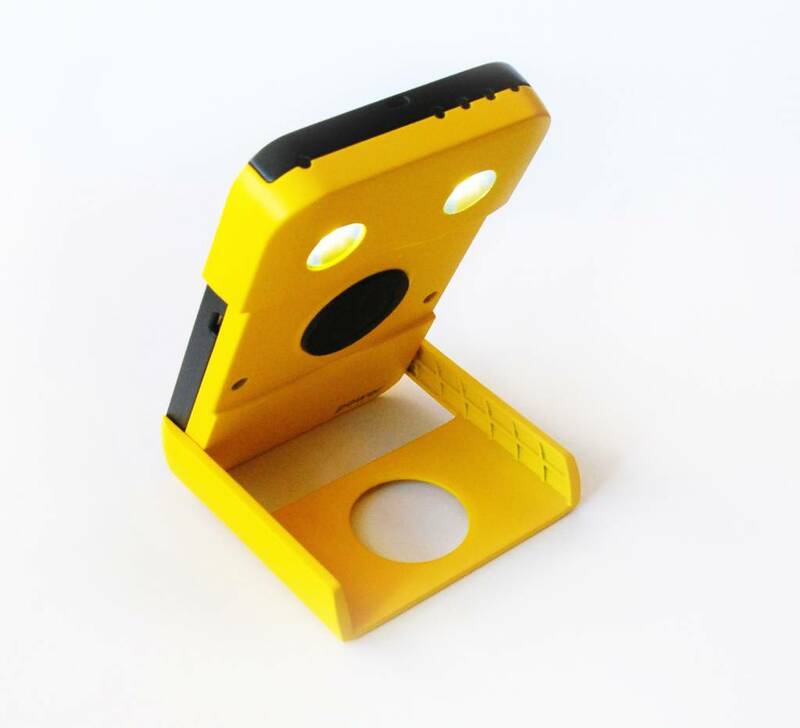 When you buy one, you pay for a WakaWaka light to be donated in a refugee or crisis situation too.